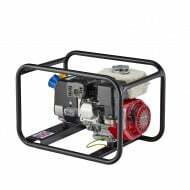 Once you've found the perfect generator and safely set it up, begins the time to start using it. We've created this handy How To guide to better explain all of our most frequently asked questions. 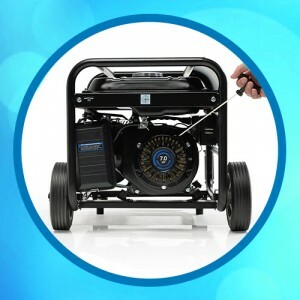 This guide is updated as regularly as we can to cover everything you may need to know, to help you get the best out of your new generator. 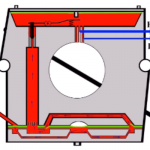 We often get asked about the best way to charge a battery with an SGS generator. 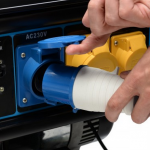 We've put together this quick guide to help explain how best to use your generator for charging, as well as to explain what your 12-volt output is for. 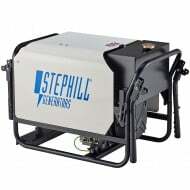 The SPG generators have a 8.3amp (maximum) output so your battery will take a long time to charge. The output will usually charge a virtually flat 100 amp hour battery to 40% or so within 6-8 hours. The DC output varies according to the generators RPM. 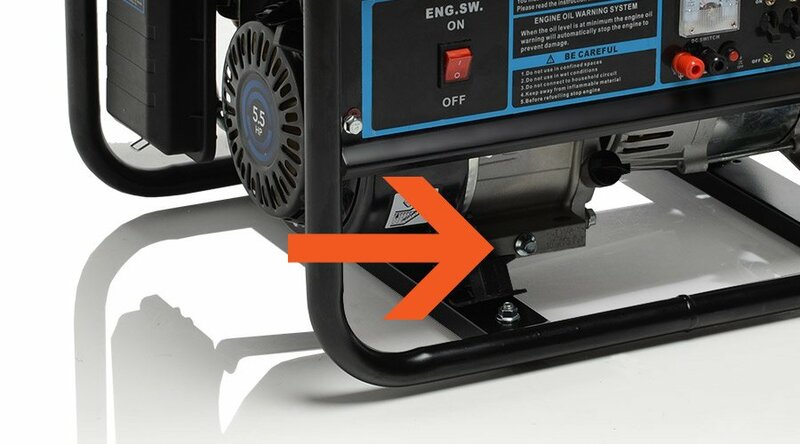 The generator won't "cut back" when the battery is nearly full, so you can't risk leaving the battery charging too long. Bottom line: Your DC output on your generator is best for emergency or short term charging, i.e. providing your car battery a trickle charge. 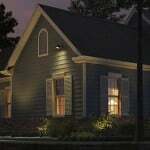 Anything more is a potential risk to your batteries and generator. 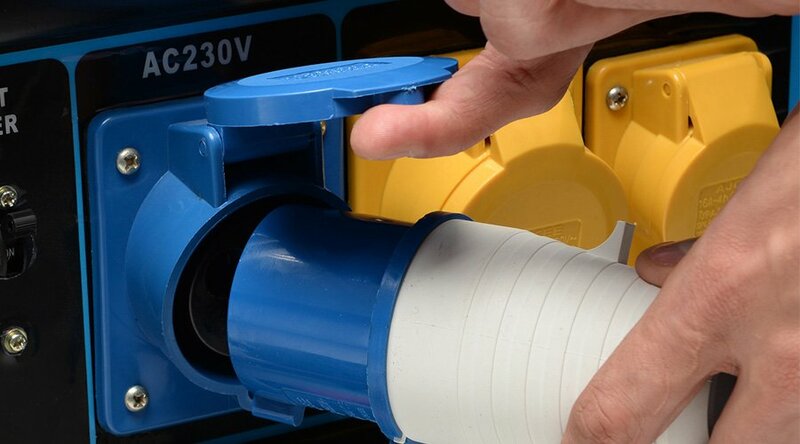 Run a proper, purpose built battery charger off one of the generators larger outputs. This will charge the battery faster and more accurately. Most chargers are self regulating so there's less chance of damaging a battery. Keep the 12-volt output as a back up. 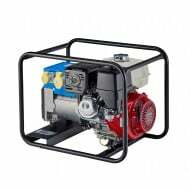 How Do I Drain The Fuel and Oil From My Generator? 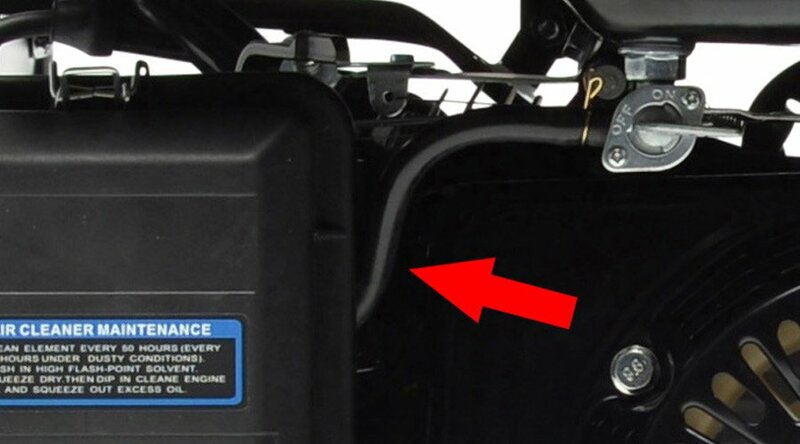 To drain the oil from the generator place a suitable container under the drain bolt (as pictured below) and then remove the bolt. 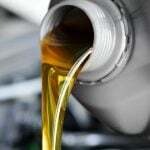 The generator may need tipping forward to ensure all the oil is removed. 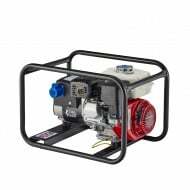 Do I Need to Earth My Generator? 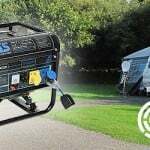 Portable petrol generators are self earthed, and as such it is not necessary to have an earthing device. This includes all the SGS brand generators. 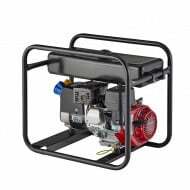 Only when you start using a generator about 10.0KVA or above you should be using an earthing spike. 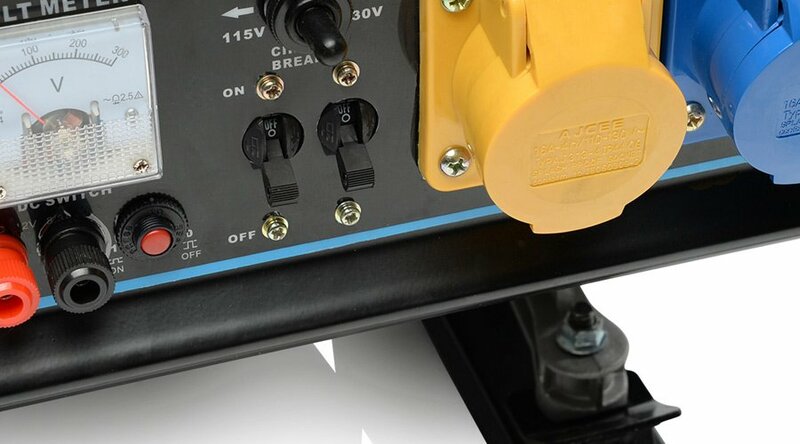 Some locations will require that you use an earth spike, but this is more often if the generator is to be in the same location for a prolonged period of time. 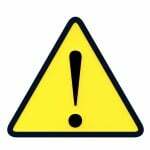 If you are required to use an earthing spike, always take care as you may drive the spike into existing piping or cabling underground possibly causing accident or injury. SGS Engineering are the UK based experts in generators. As well as designing our own range of generators, we’ve stocked some of the biggest brands around, so we really know what we’re talking about. Call us today for unbeaten customer support and advice. 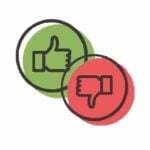 Our technical team are available for individual consultation, so call on 01332 576 850 to discuss your requirements today. 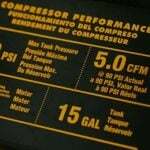 Generators Buyers Guide: Which Generator Should I Order?